Here is a link to Graham's showreel. As the file was to large to upload! 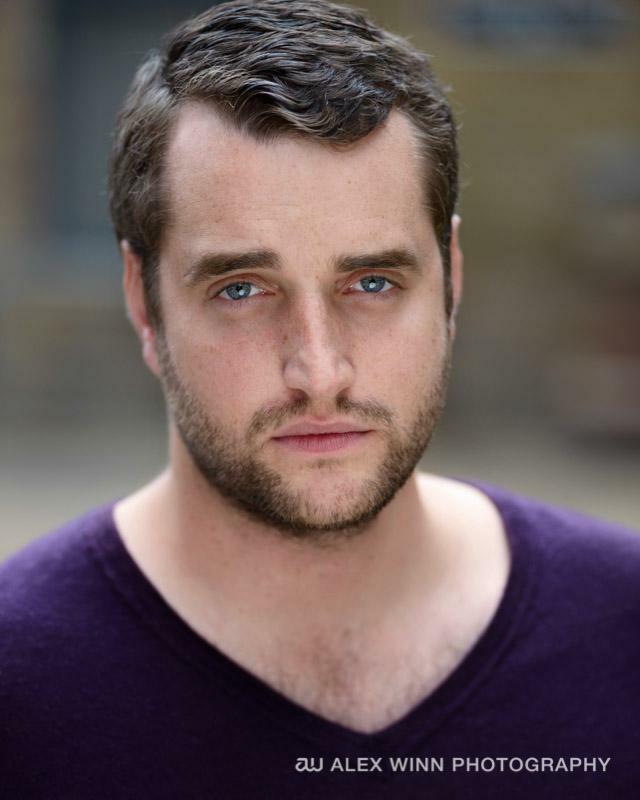 Graham graduated from the University of Newport, Wales in 2009 with a BA Honours in Performing Arts, specialising in acting for stage and screen. His professional experience lies predominantly in theatre including classics, pantomime and TIE. He is skilled in multi rolling and rep. He prides himself on being a versatile Actor. He enjoys touring and living out of a suitcase and feels he has the right attitude and professionalism for the job. Childrens author - works currently unpublished. Basic stage combat - armed and un-armed.